concurrently add a sophisticate touch to school uniforms, tuxedos, or ring bearer outfits. 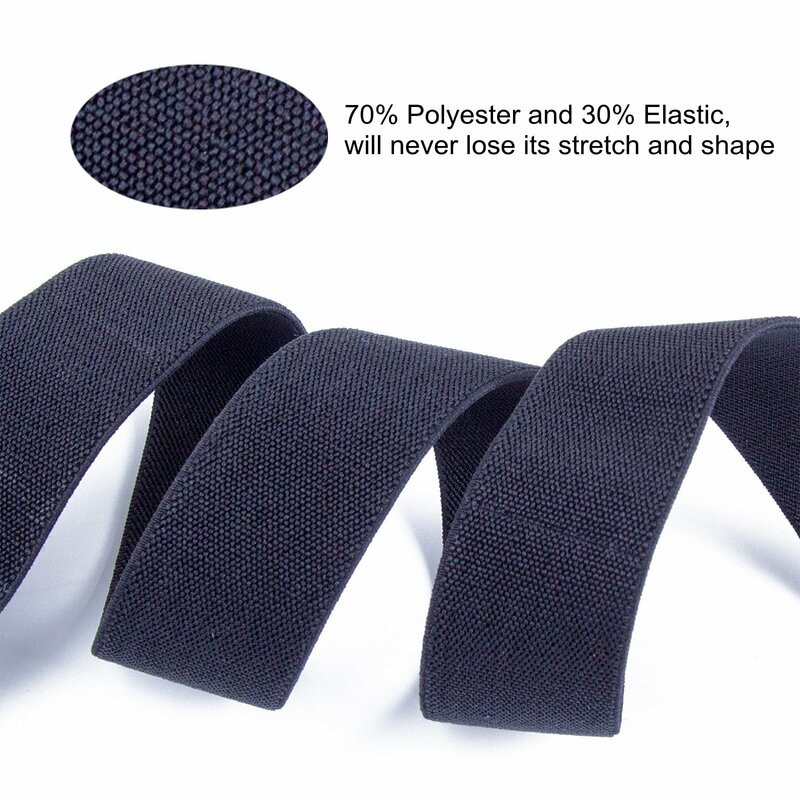 Material : 70%polyester + 30 elastic. 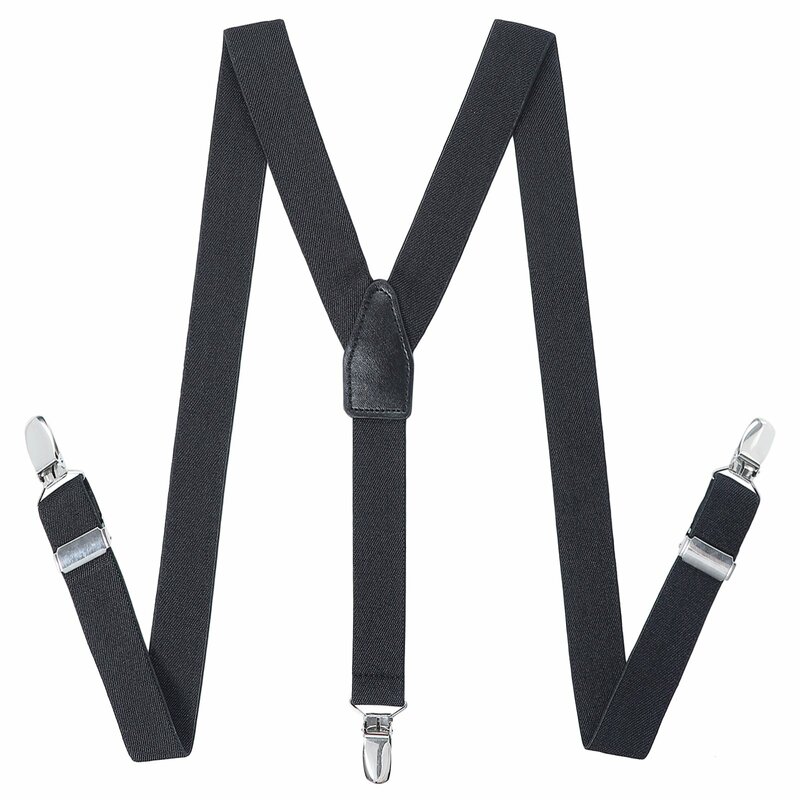 Heavy duty solid metal clip closure. 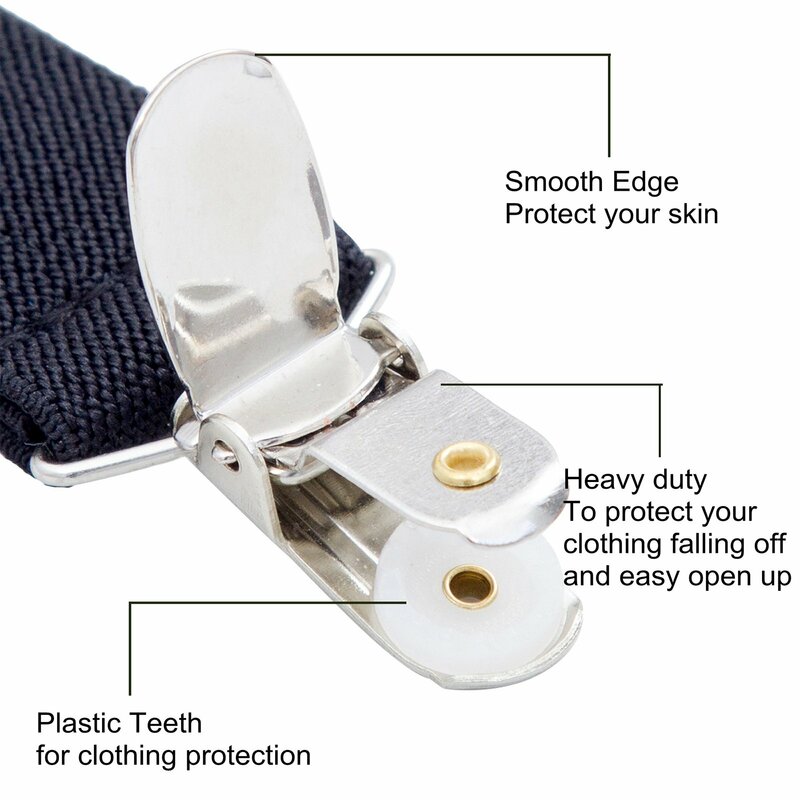 Plastic insert in clips for clothing protection! 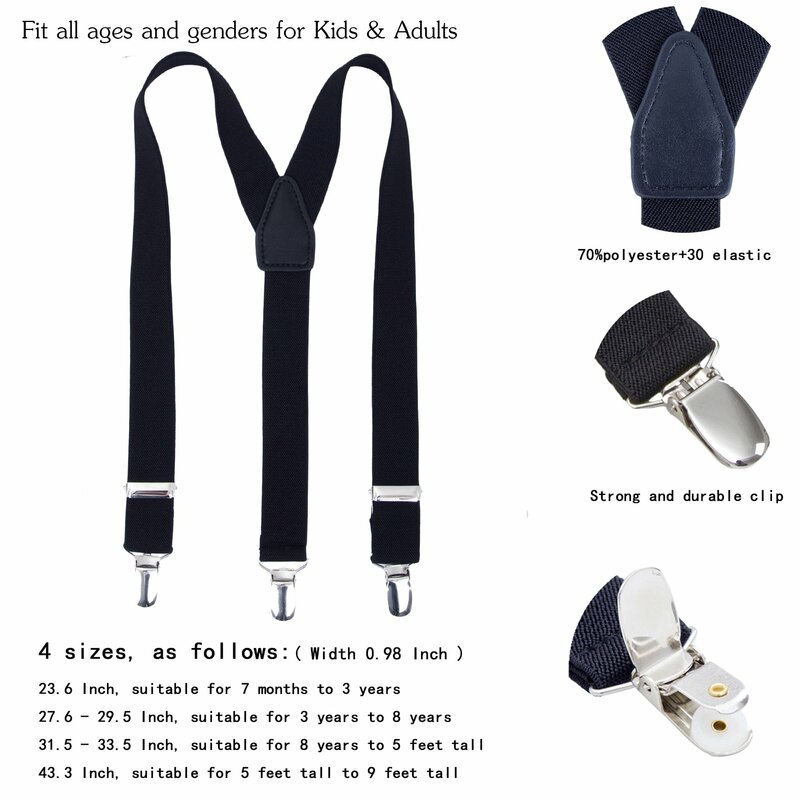 Good quality classic suspenders are perfect for any occasion like birthdays ,weddings, parties, and more special occasions and so forth. 100% Satisfaction Guaranteed – Our company’s mission is to take customer as the center, to customer satisfaction. If our products don’t live up to your expectations, tell us and we will be able to fix it!